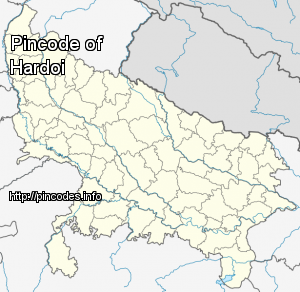 Hardoi (Hindi: हरदोई Urdu: ہردوئی‎) is a city and municipal board in Hardoi district in the Indian state of Uttar Pradesh. 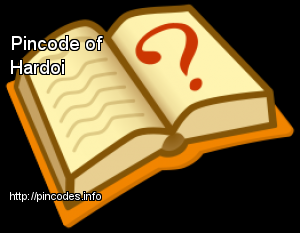 It is the administrative headquarters of Hardoi District. The four gangmen were run over by the Akal Takht Express train. Bachchan has been chosen over Naresh Agrawal who has served as Member of the Legislative Assembly (MLA) from Hardoi constituency seven times.